Did you know? - If you lined up each piece of Mike and Ike candies produced in one year end-to-end, they would reach around the earth 3 times!! 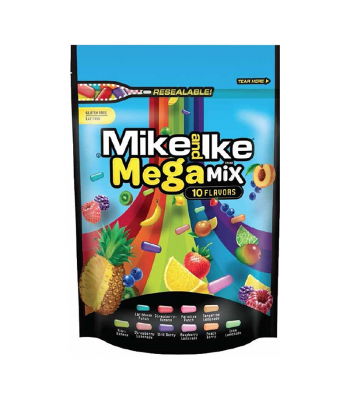 Mike and Ike are hugely popular brand of fruit flavoured kosher and gluten free candies. 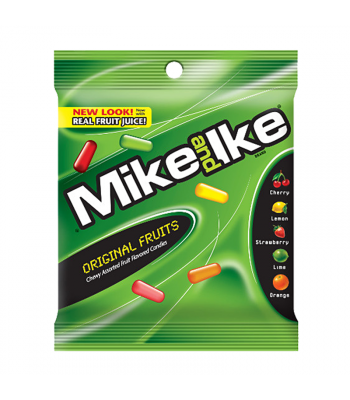 Due to the huge variety of both sweet and sour flavours, Mike and Ike is the most popular brand of fruit flavoured sweets in the USA.